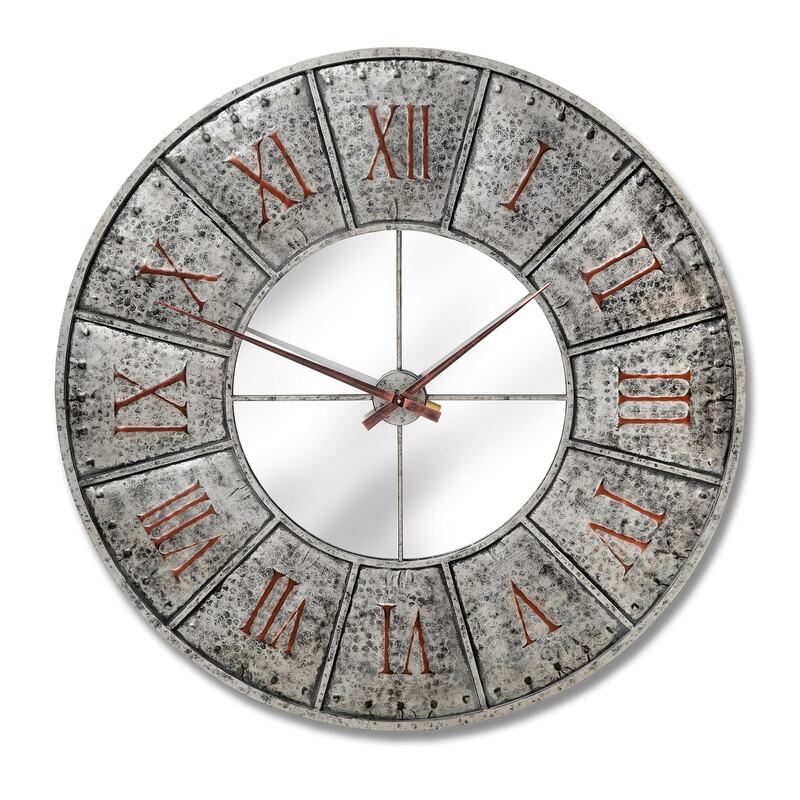 If your looking for a statement piece for your home then our new Hammered Industrial Mirrored Clock. This piece features an industrial style with copper detailing and reads in traditional roman numerals. Giving your home a rustic yet traditional and french style. You will be sure to impress with this eye-catching product.